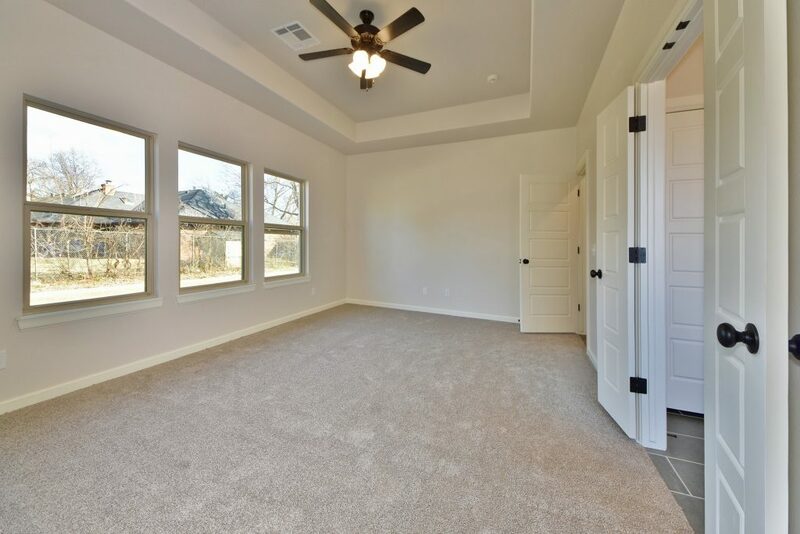 The Lacy is the perfect plan for any family, large or small. 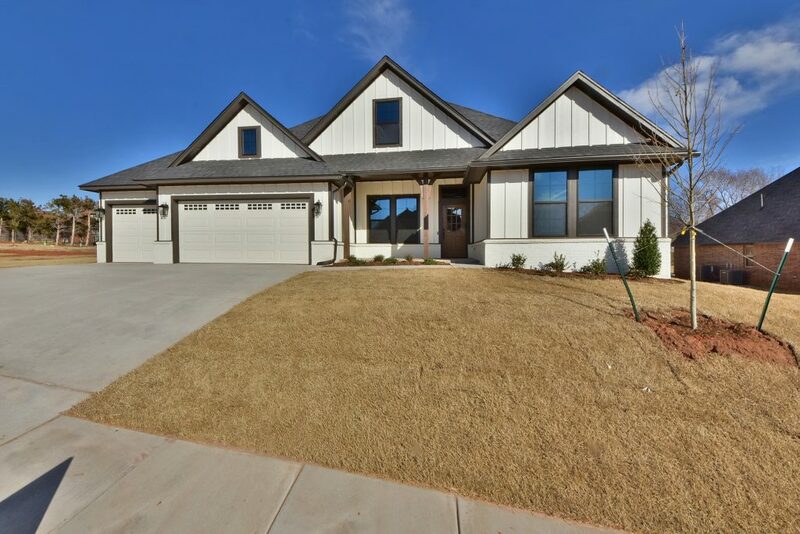 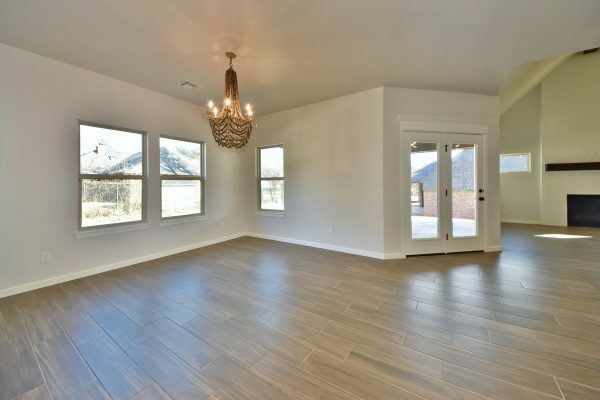 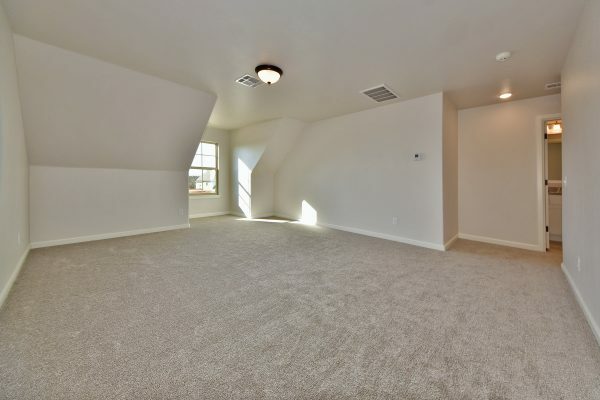 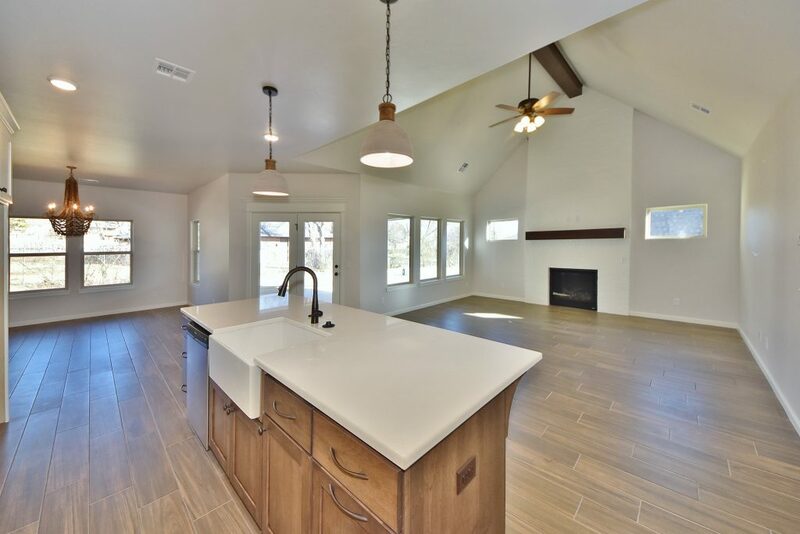 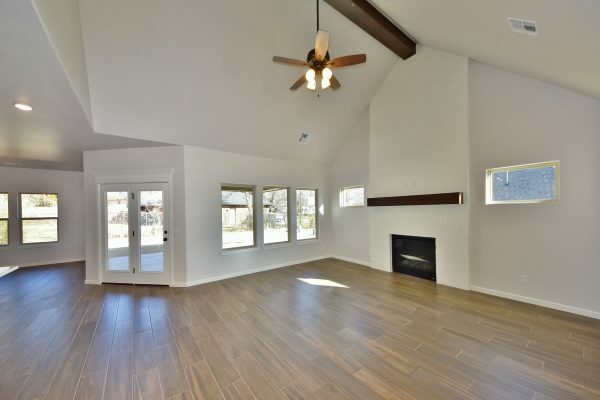 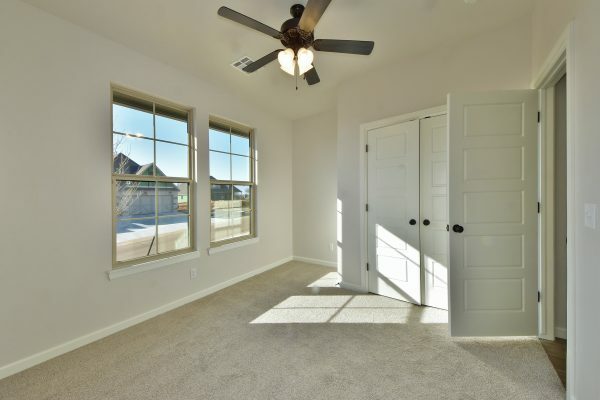 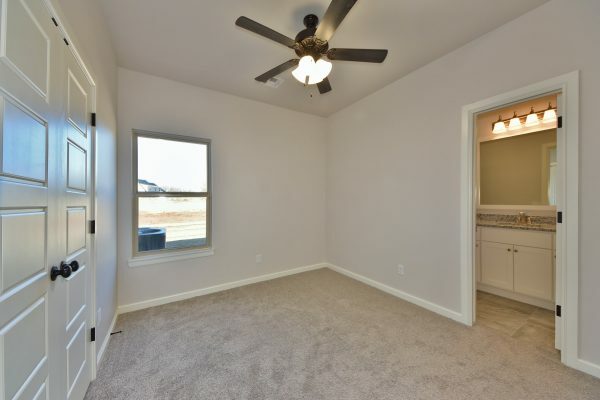 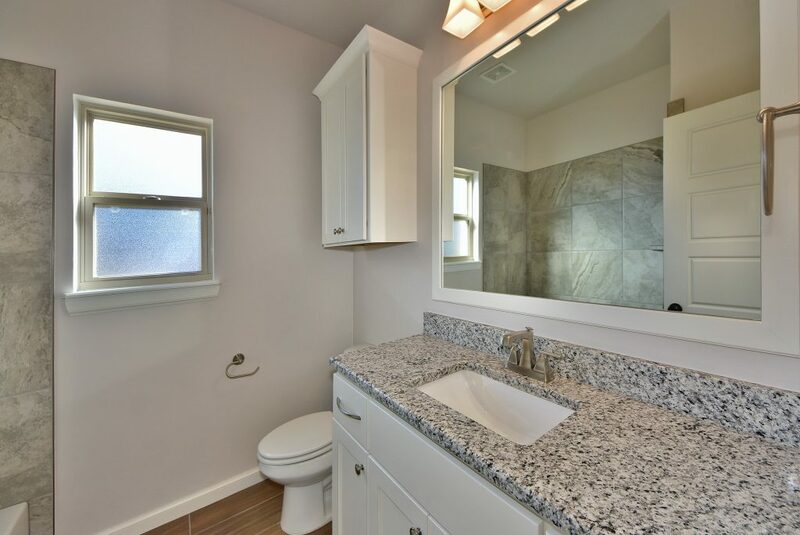 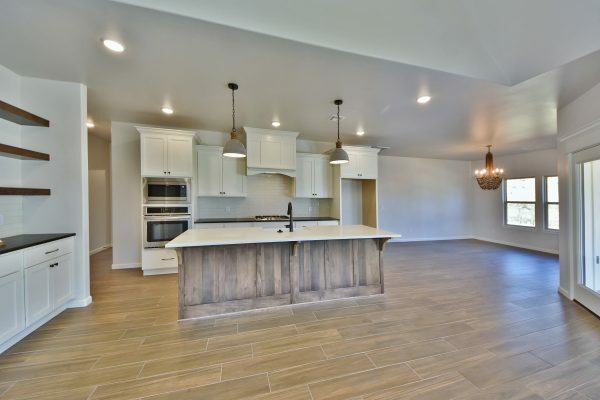 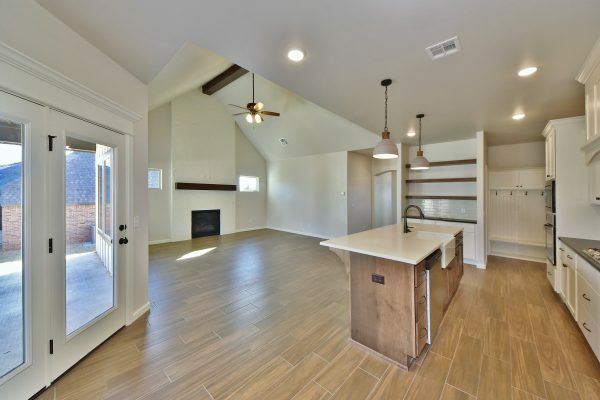 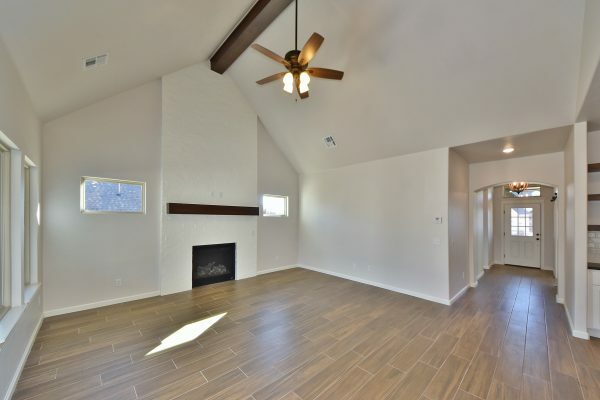 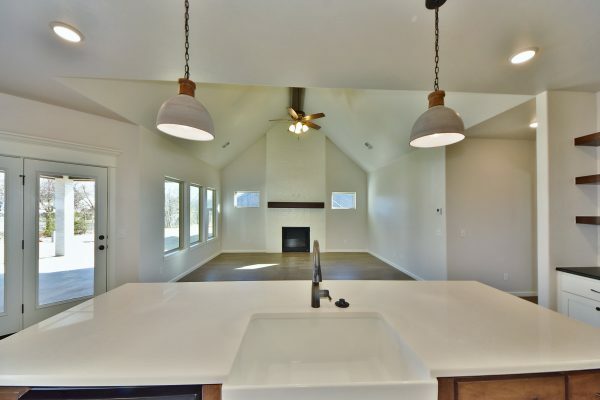 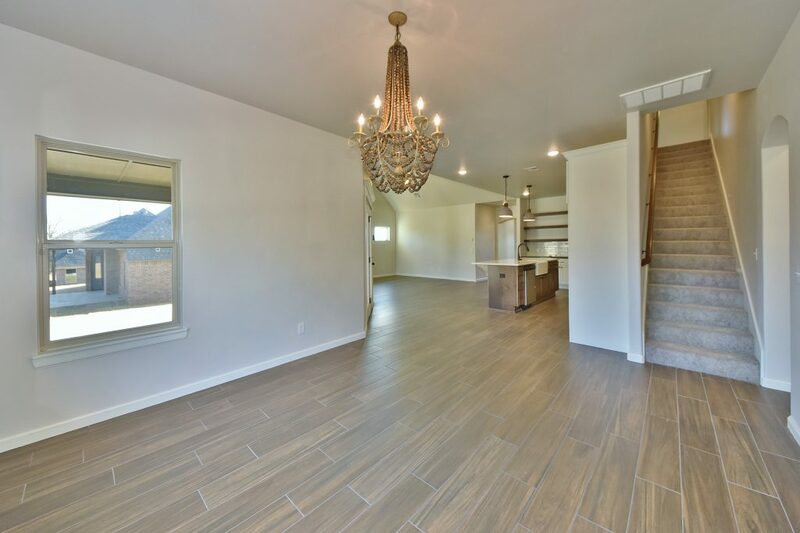 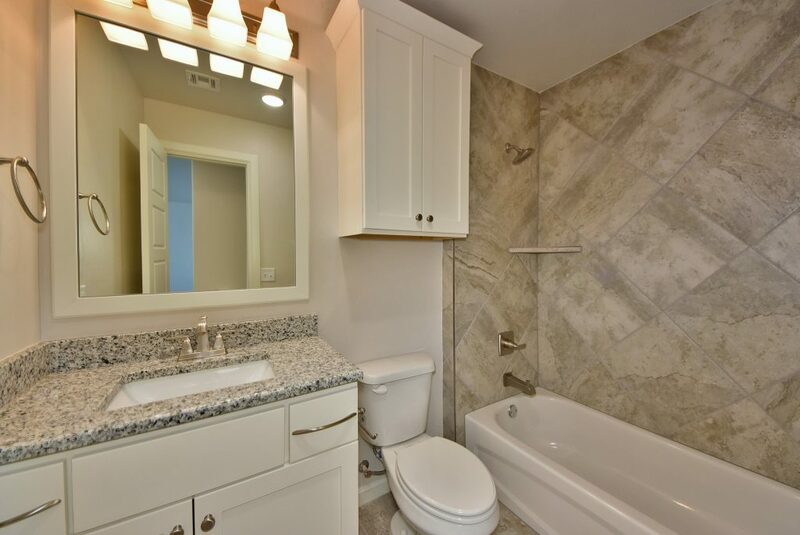 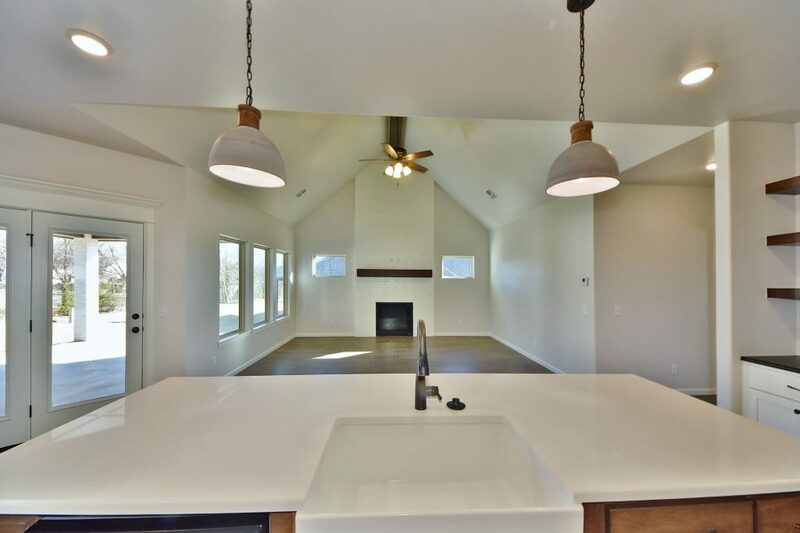 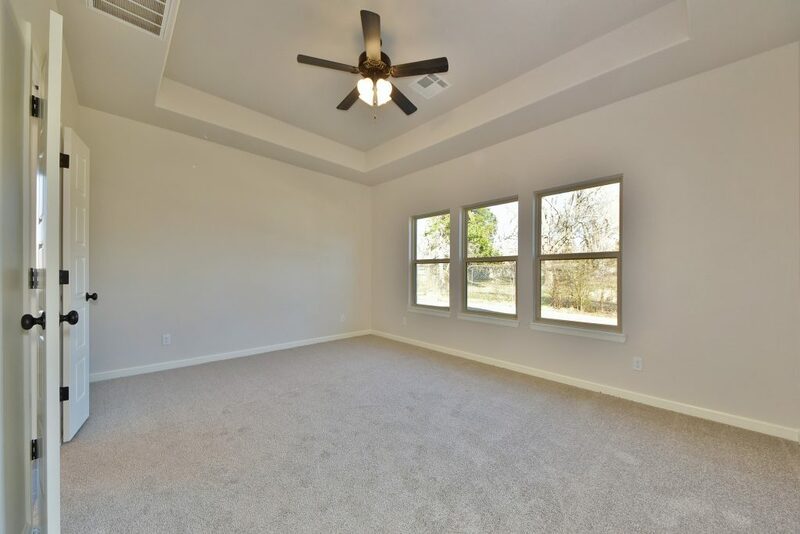 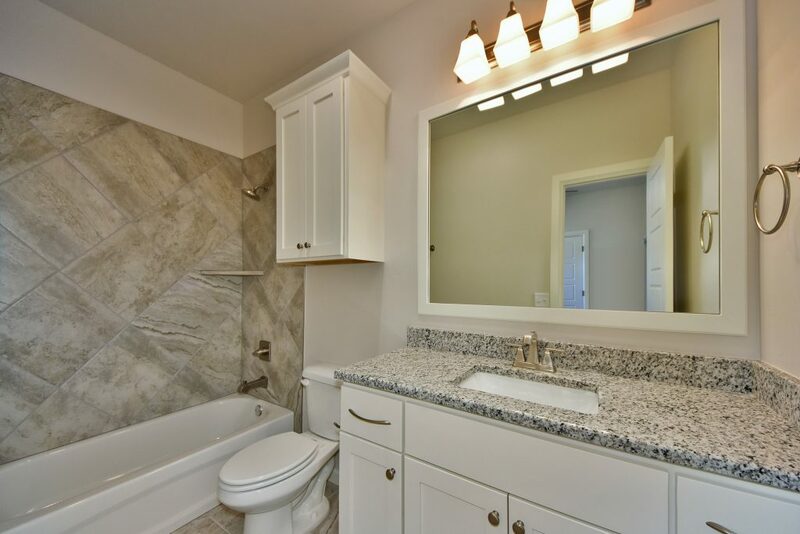 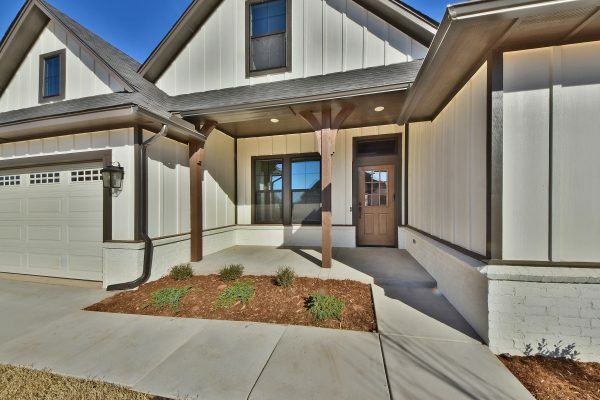 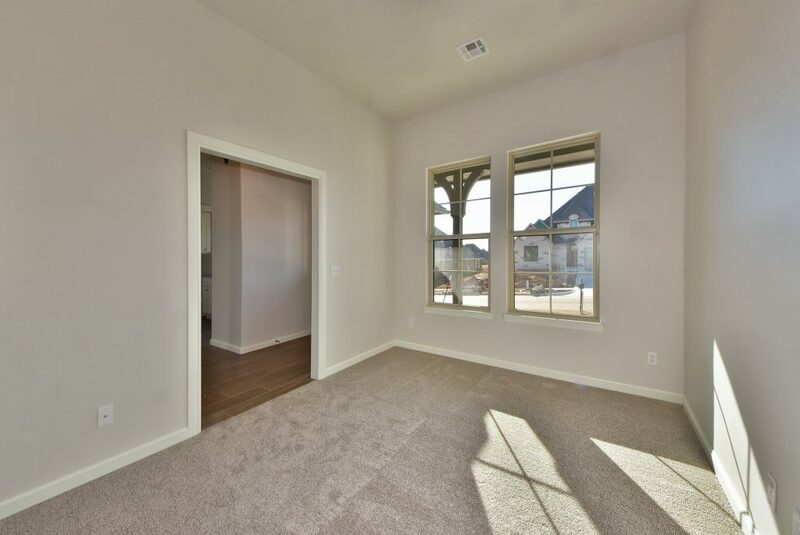 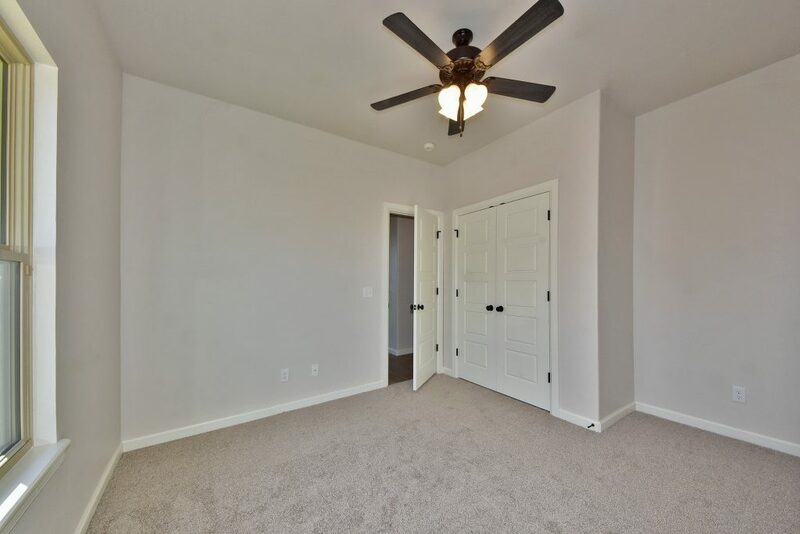 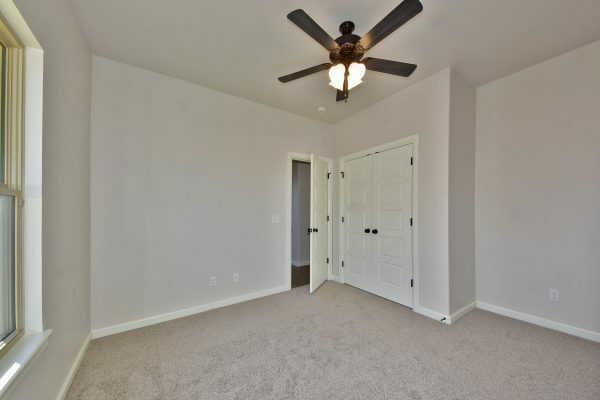 This spacious floorplan is almost 2800 square feet and perfect for your family. 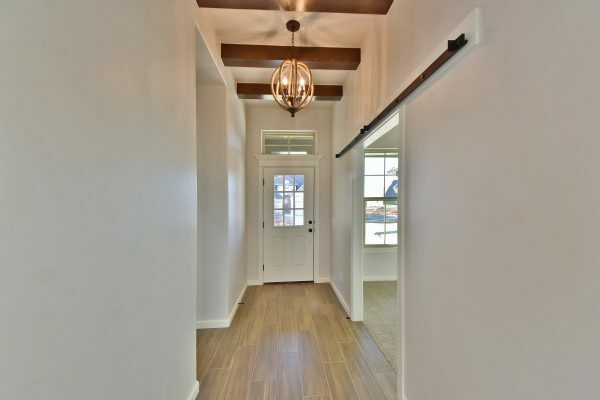 The inviting entry way welcomes your guests with our gorgeous ceiling detail, optional study and adjacent hallway to the secondary bedrooms and bathroom. 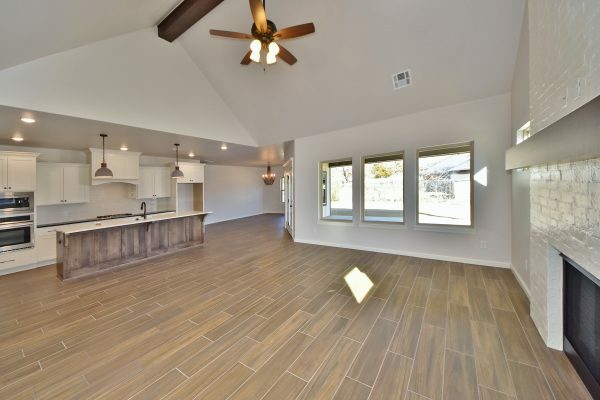 The large living room offers an optional vaulted ceiling and plenty of windows that look out onto the large covered patio. 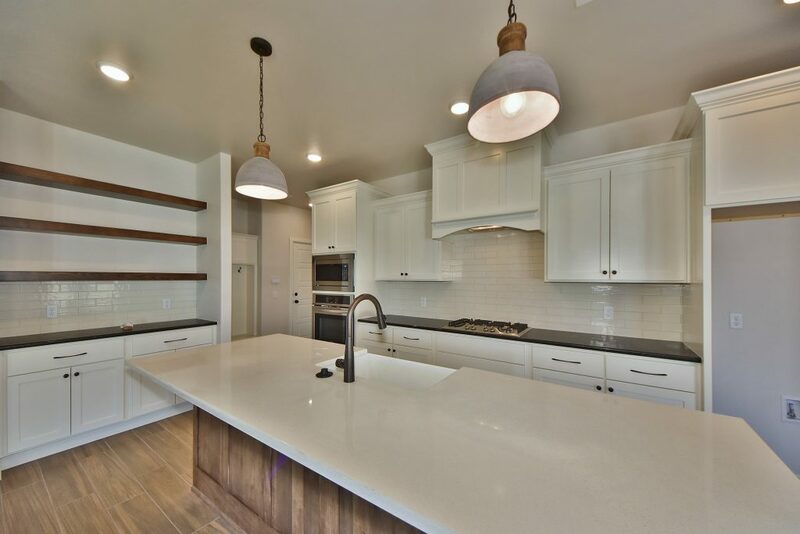 The open-concept kitchen is the hub of the home and features gorgeous custom cabinetry, a large island with seating, walk-in pantry, optional coffee bar, spacious dining area and state-of-the-art Frigidaire appliances. Off the dining room is the optional staircase and the master suite entry. 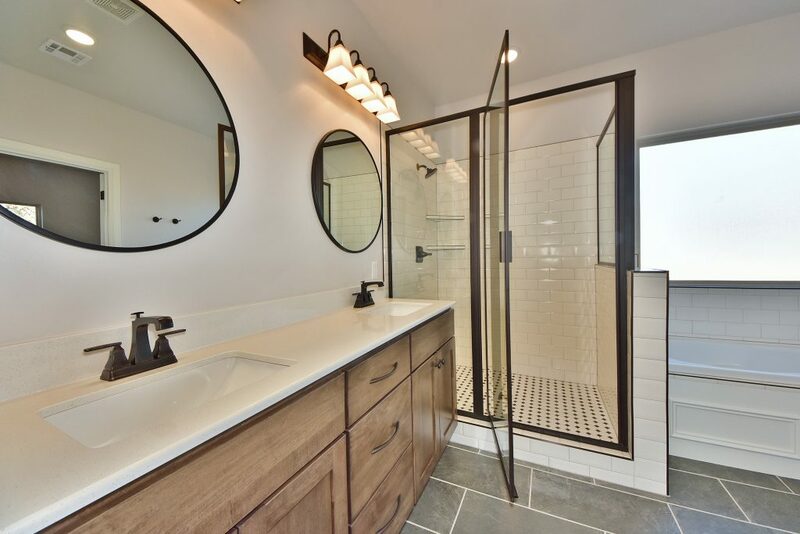 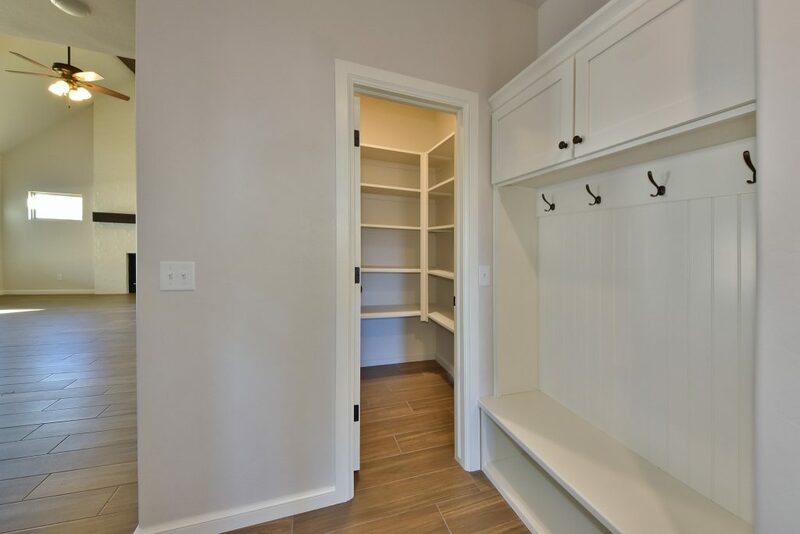 The elegant master suite includes a luxurious bath, double vanity and large walk-in closet that conveniently opens up to the laundry room. 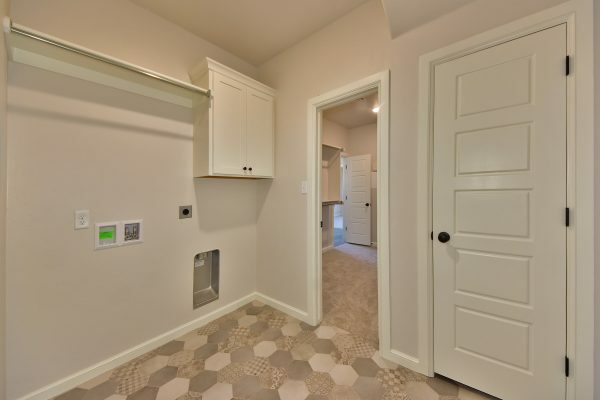 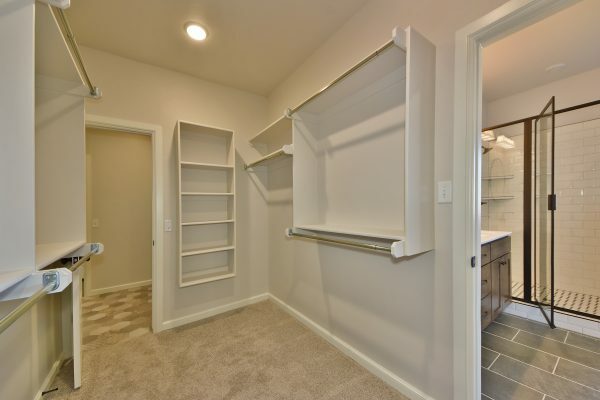 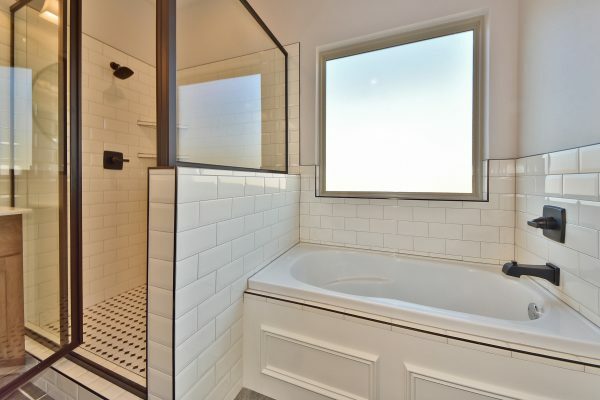 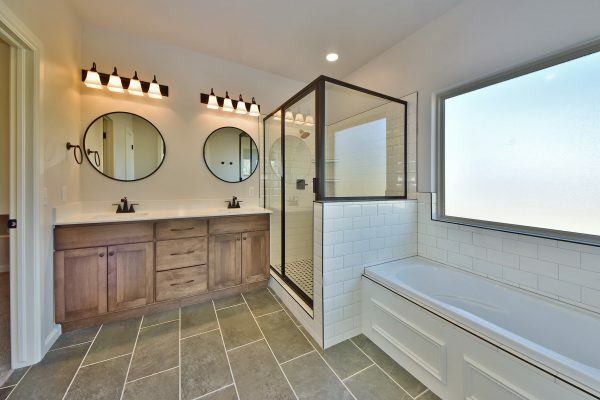 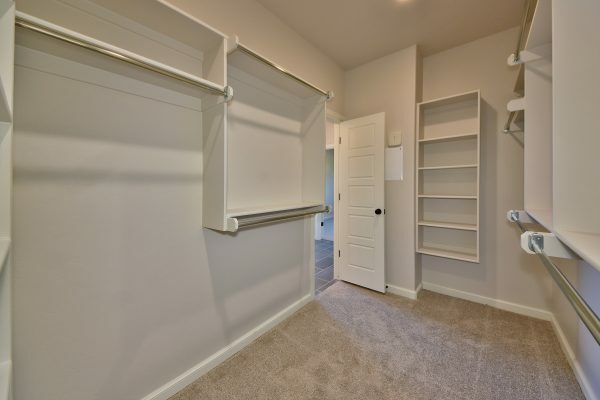 When entering from the garage this plan has the perfect spot for a mud bench, and the small hallway takes you to the utility entrance and the secondary suite. 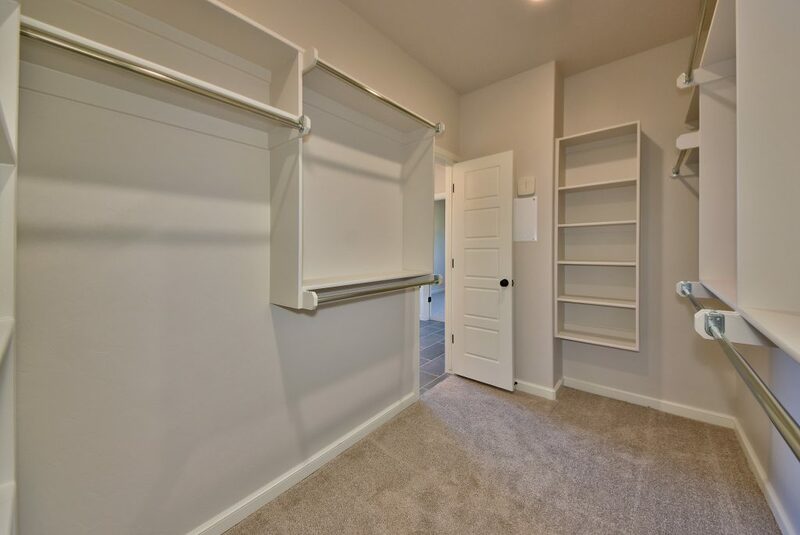 Perfect for an at-home gym, guest suite or nursery.